The Connecticut House of Representatives has passed a bill that would give the state’s top financial regulator new powers to oversee parts of the local digital currency industry. If signed into law, Substitute House Bill No. 6800 would require a company seeking a money transmission license from the Connecticut Banking Department to specify that it plans to offer digital currency services. State regulators would then be empowered to assess whether or not to reject that applicant’s request based on the potential risks to consumers. Passed unanimously in the House on 6th May, the bill now moves to the Senate for approval. 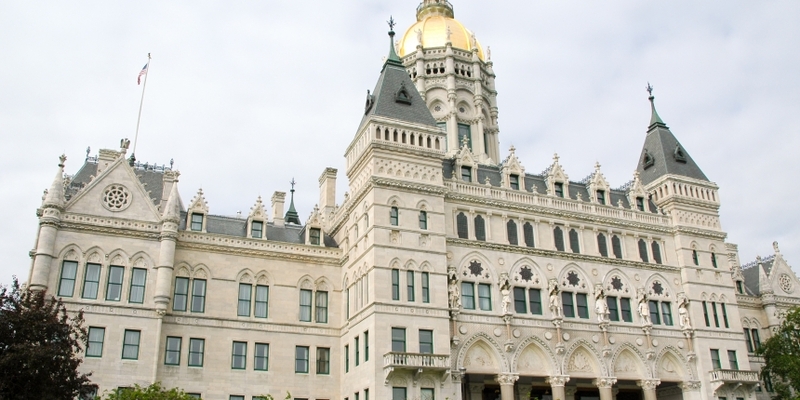 If approved and signed by Connecticut Governor Dannel P Malloy, the bill would also put in place new laws regarding payday loans, mortgages and consumer credit reporting. The proposed law outlines how license applicants may face additional hurdles should they opt to serve the digital currency market. “The bill allows the commissioner to place additional requirements, restrictions, or conditions on the license of an applicant involved with virtual currency,” the bill states. The proposed law also identifies ‘virtual currencies’ as digital units of exchange in both centralized and decentralized systems. Units used exclusively for gambling and consumer reward points that cannot be redeemed for fiat currencies would not fall under this definition.